Stomping Ground Brewing Co. is an independent craft brewery based in inner-suburban Collingwood, Victoria. The sprawling brewery houses a bar, commercial kitchen, a 2000-litre brewhouse and a large beer garden with retractable roof. Microbreweries are energy-intensive businesses. Brewing beer and keeping it refrigerated typically uses a lot of electricity. With a high energy bill and significant limitations on usable roof space, the challenge was on to find a solar solution to meet Stomping Ground’s needs. Beon Energy Solutions worked closely with the brewing company to negotiate issues posed by limited roof space, significant rooftop shading and areas of structural concern. After weighing up DC-optimised panels and a SolarEdge alternative to reduce the impact of shading, Stomping Ground chose a 357-panel solution, generating about 130,000 kWh annually. 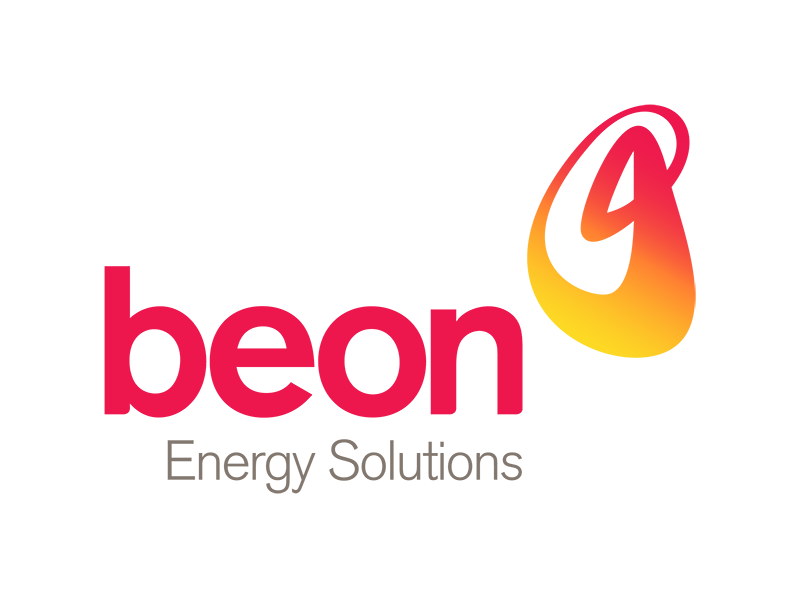 The SolarEdge system maximises the capture of sunlight to accommodate the brewery’s high energy load and allows staff to monitor each panel individually to see how it performs over time. 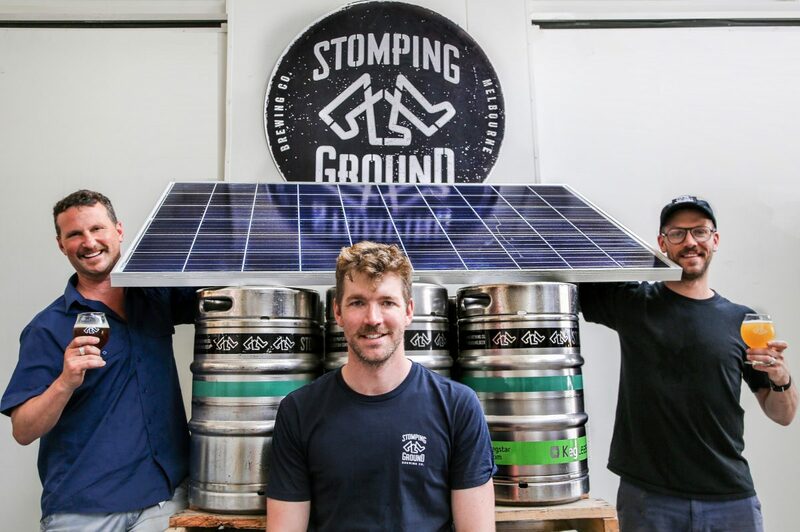 “At Stomping Ground, we already use a rainwater irrigation system, recycle our spent grain, use biodegradable eco straws and have our wine delivered direct into barrels, so installing a solar system was another big step towards becoming as sustainable and environmentally-friendly as possible. It also helps that this will reduce our energy costs. – Guy Greenstone, Director, Stomping Ground Brewing Co.